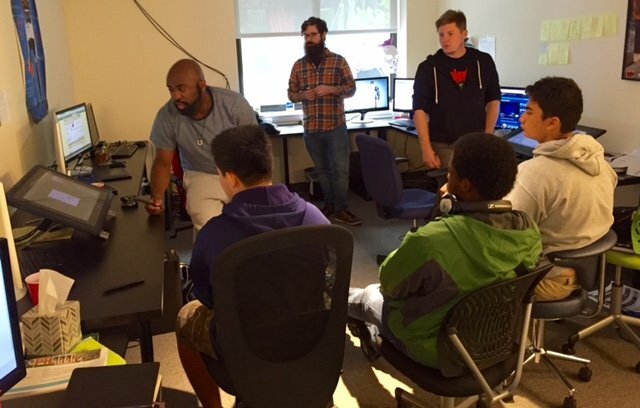 Students Delve into Video Game Design with Dig-It! Agility in business and in life means being able to adjust to changing circumstances. Dayle Hodge, Head of Production at Dig-It! The students were warmly welcomed by Suzi Wilczynski Founder & CEO and the entire Dig-It! Team. Suzi explained how Dig-It! Games™ is a game studio where everything is driven by the goal of having a positive impact on education, particularly when it comes to math, science, social studies and language arts. All Dig-It! games promote critical thinking, independent learning and the joy of intellectual discovery, while making learning a fun, interactive, and engaging experience. 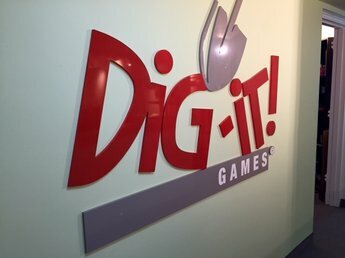 Dayle Hodge, Head of Production, talked about Dig-It! Games business concept and how important it is for a company to be “agile” and “flexible” in response to the constantly changing conditions of the gaming industry. He also noted the importance of understanding what interests and excites their target group: youth. Then students were given their assignment for the day: to design, program, and produce their own video game. One student team was tasked to create mazes utilizing symbols for walls, entrances, and exits. Another team was responsible for ensuring the maze was designed correctly, and if it was faulty the designer had to return his/her work to the producer who would in turn re-delegate the task to another designer. During this assignment each student worked one-to-one with game developers, graphic designers and producers. 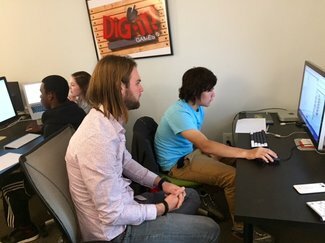 The graphic designers provided each student with an amazing tutorial in the creative aspects of video game design combined with professional guidance from the production manager of how to put it together into a final product. The grand finale was when students presented their completed video games to the entire Dig-It! staff who had served as testers and potential consumers. They evaluated the games’ level of difficulty and most importantly, whether the games were fun and engaging. Although the games produced were basic maze challenges, the students cleverly coded trap doors, secret passages, and hidden entrances into their final productions. On their way back to the school students joked about the stress and chaotic nature of being a production manager. 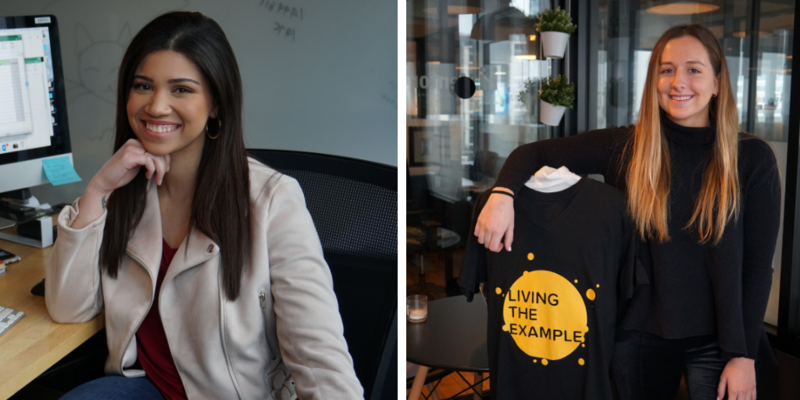 Having the students simulate, delegate and direct work responsibilities as well as keeping teams on task and made the job title of a “producer” or “manager” quite meaningful, complex and real to the students involved.